Eggert, Håkan, Mads Greaker and Asmerom Kidane. 2015. “Trade and resources: Welfare effects of the Lake Victoria ﬁsheries boom.” Fisheries Research 167(2015) 156-163 :167: 156-163. We apply a micro level perspective using data from two years, the ﬁrst from a 1993 World Bank household survey and the second, our own study from 2008, both covering about 520 households in the two regions, Mwanza and Mara, by Lake Victoria. Our results indicate increasing average income and a reduction in the share of household expenditure on food, both of which are positive indicators of welfare. For the poorest part of the population, urban areas had a substantial reduction in the fraction below the basic needs level, while the change in the rural areas was insigniﬁcant. However, growth in both areas was modest and inequality seems to have increased during the period. 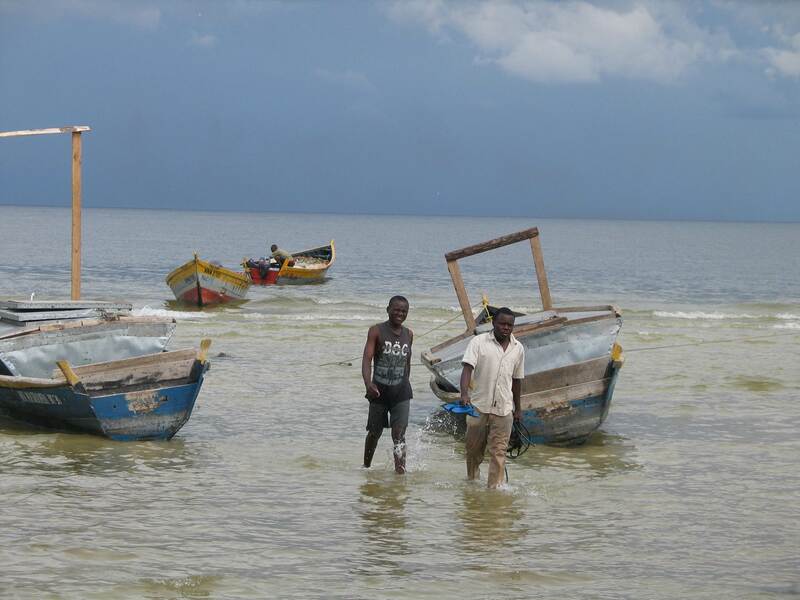 We conclude that there is more support in our data for a positive than a negative effect of the ﬁsh boom on the well-being of those residing in Mwanza and Mara.